The dispute over the ownership of the cow arose between a police constable Om Prakash & Shyam Singh, a teacher by profession & the cow produced in the court. 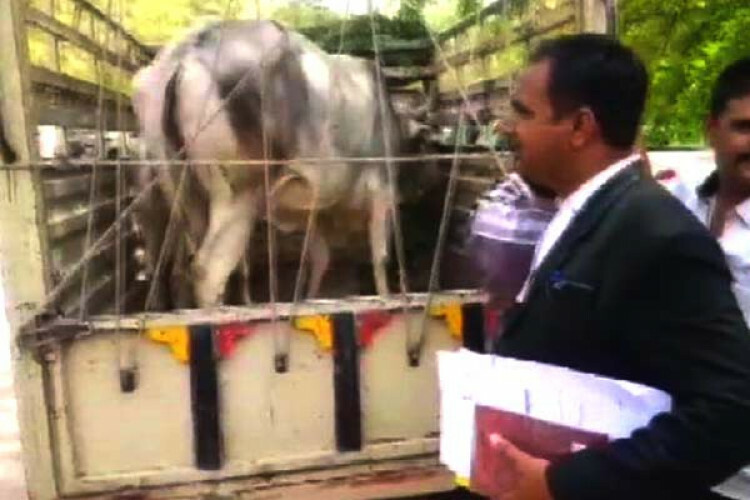 The cow transported to the court in the presence of an advocate; the pictures got widely circulated on social media platforms. The judge has set April 15 for the next hearing. The cow was moved to a shelter after both the parties took a mutual decision.